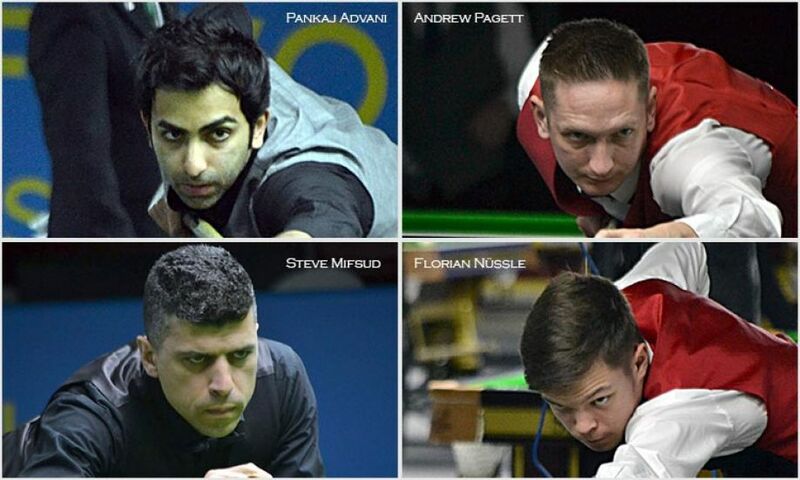 World No.2 Andrew Pagett of Wales and No.3 Pankaj Advani from India, stayed equal in final tally for knockout stage seeding. 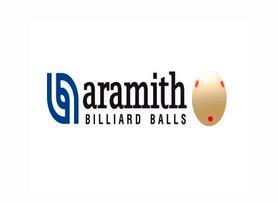 They won 4 matches each in respective groups at a cost of 2 frames with frame average of 3.50. Both have now secured top-2 slots for the Last-64 matches starting today. In the random draw, Pankaj placed at Seed-1 position and Andrew at 2. Other players who performed well during group stages are Steve Mifsud of Australia and Florian Nüßle of Austria. Steve got 3rd seed and Florian obtained 4th. Steve had a crucial match yesterday against Pakistan’s Asjad Iqbal, who also hadn’t lost any match and was eyeing for the group top-position, but Steve countered him well despite facing break of 135 from Asjad in fourth and to go defeating him in next two scoring 104 points break in the last. Florian had finished all his group matches a day before to secured first place in his Group E.